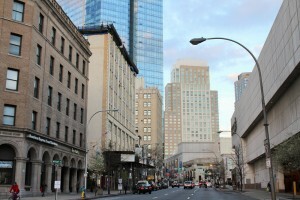 White Plains has undergone a significant transformation over recent years. The city that used to be most well-known for its vast collection of office complexes has upped its livability score. Staid old White Plains is gone. Now, world-class hotels, condominiums, and apartments in lofty towers dominate the skyline. Before, the city didn’t have a great deal to offer its residents and visitors past 5 in the afternoon. Now it’s a completely different scene. There are a myriad restaurants and bars to check out and the shopping options here are endless. Accessible, modern, and vibrant, White Plains is the county seat and commercial hub of Westchester Countywith good reason. Located just 30 minutes away from the Big Apple, this small yet vibrant city north of the big city has quite a lot to offer residents and visitors. 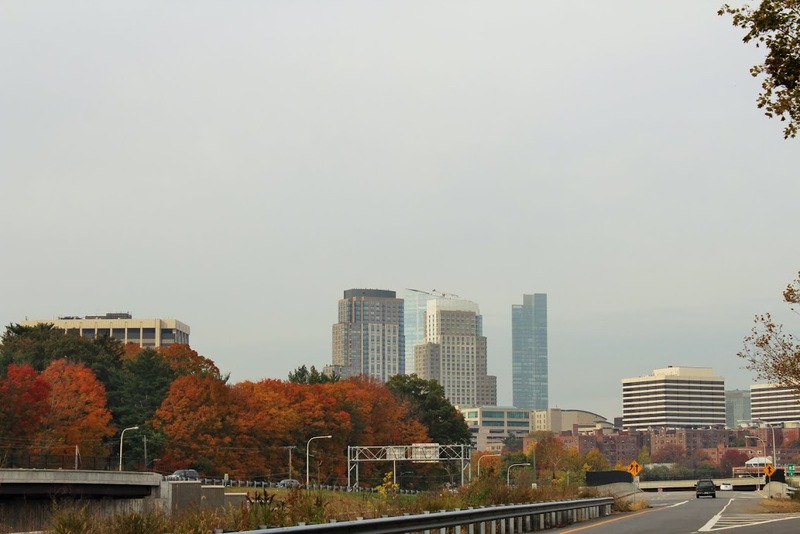 With over 57,800 residents, White Plains is a thriving community and there are plenty of employment opportunities here since it serves as the commercial heart of the region. People from around Westchester and beyond head here not just to work, but also to shop, dine and get their dose of culture. White Plains is a shopaholic’s dream. Some of its biggest and most popular shopping malls are The Source at White Plains, The Westchester, and The Galleria at White Plains. Aside from large shopping complexes, several upscale department stores have also built branches here. White Plains does not lack for green spaces. There’s Cranberry Lake Preserve, for one, which is sprawled over 190 acres of land, offering plenty of room for outdoor fun. Saxon Woods Park is another popular destination, where you can golf, swim, and where kids can enjoy a wide range of recreational activities. 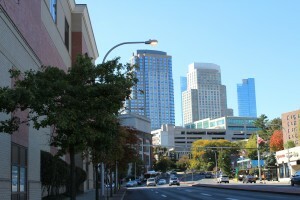 White Plains is home to the 410-seater White Plains Performing Arts Center, the premier venue for Broadway shows, concerts, and various theater events in the city. Westchester’s lone professional symphony orchestra, the Westchester Philharmonic, is also based in White Plains. The city is served by the White Plains Public School System. White Plains is home to a number of public and private or parochial schools, as well as options for tertiary education. 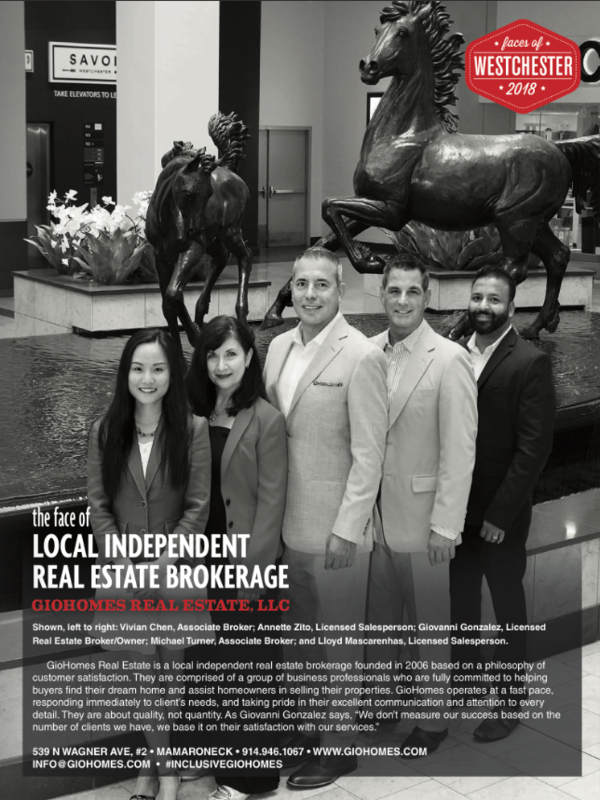 This entry was posted in Communities and tagged Houses in Westchester County NY, White Plains NY condos for sale, White Plains NY homes for sale, White Plains NY houses for sale, White Plains NY Realtor and broker Giovanni Gonzalez, White Plains NY rentals on October 27, 2014 by GioHomes.